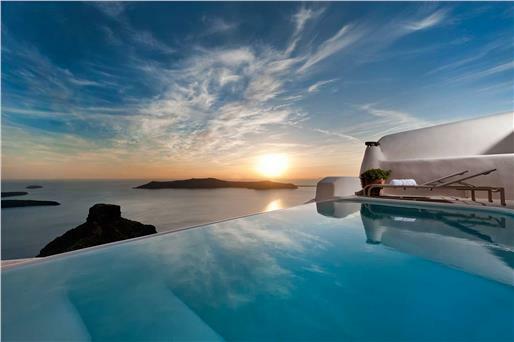 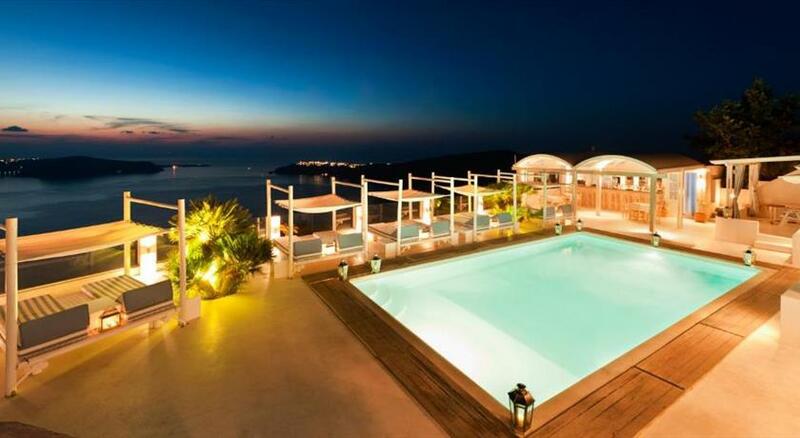 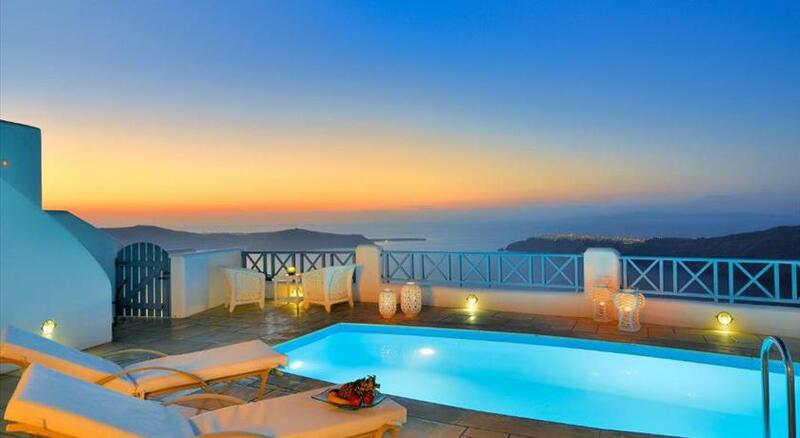 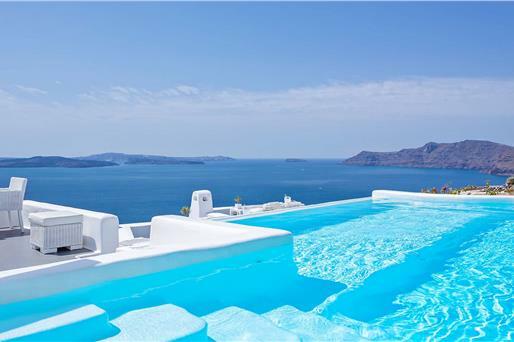 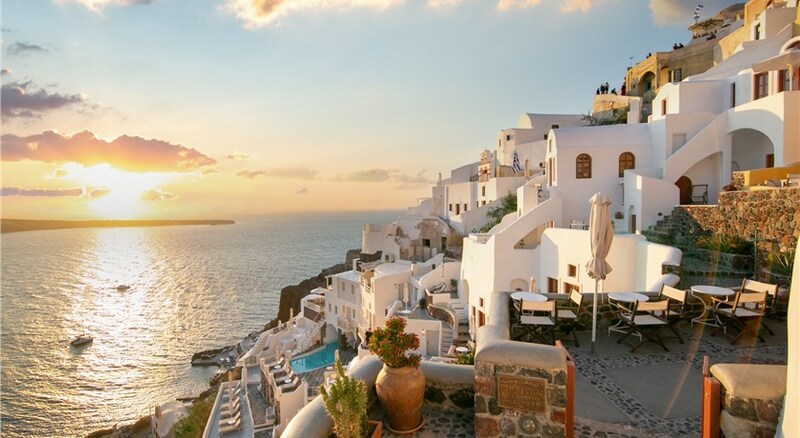 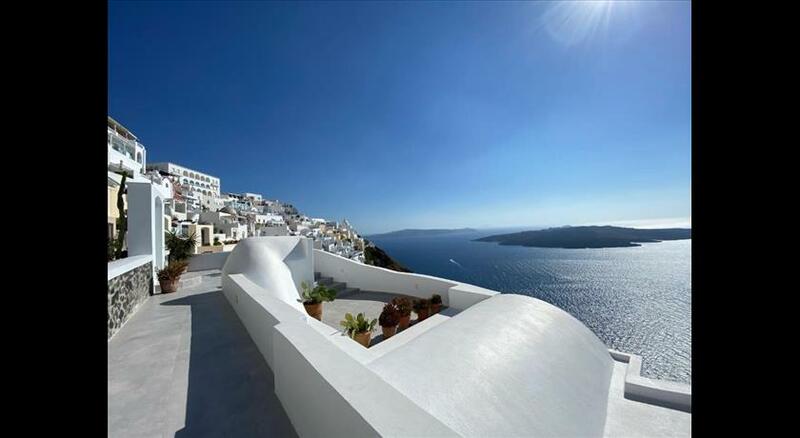 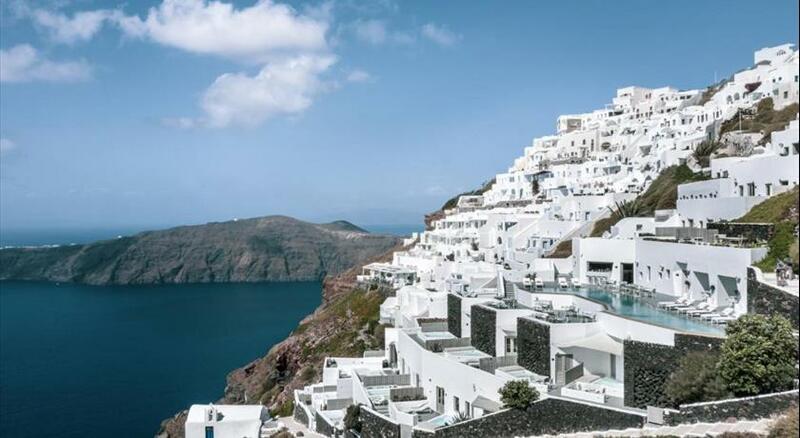 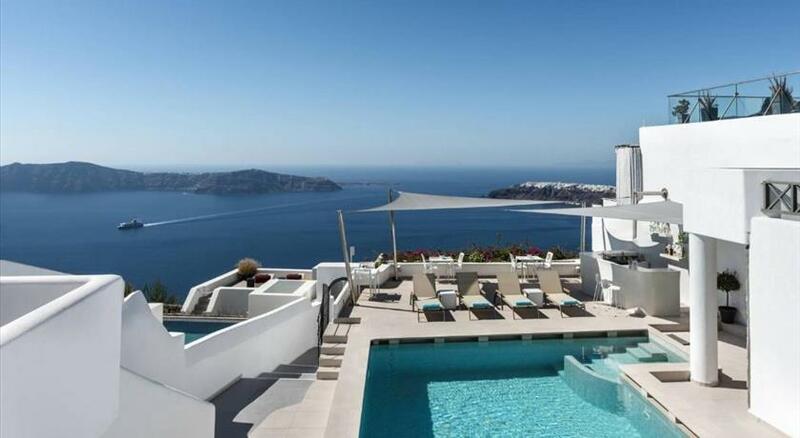 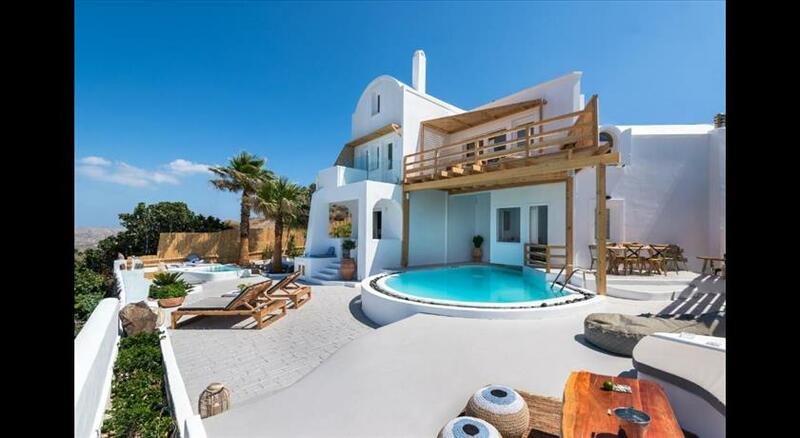 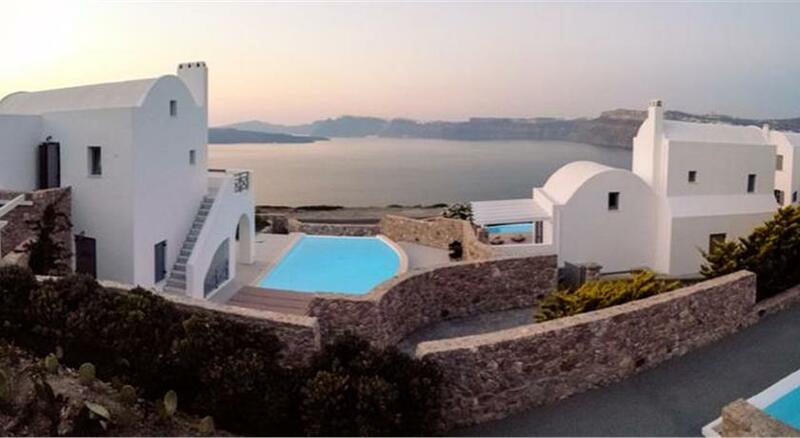 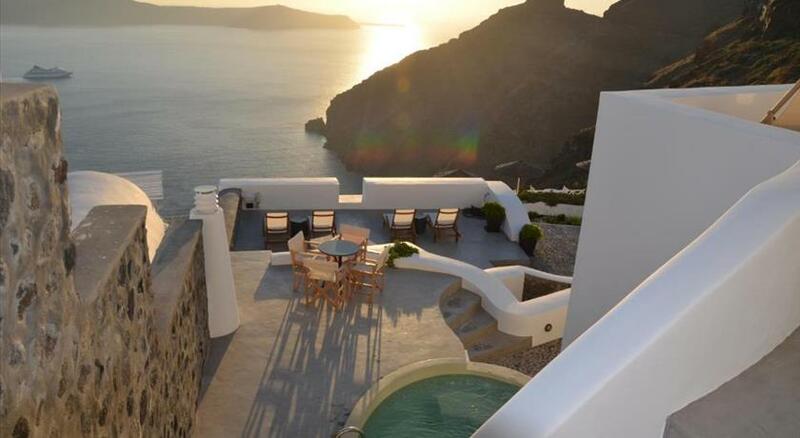 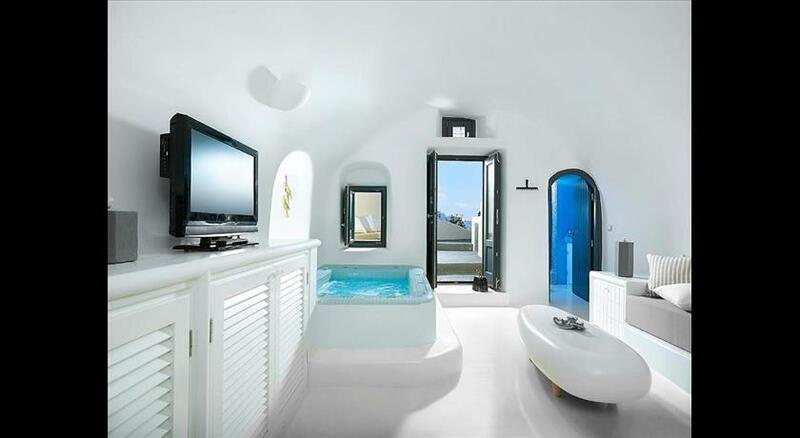 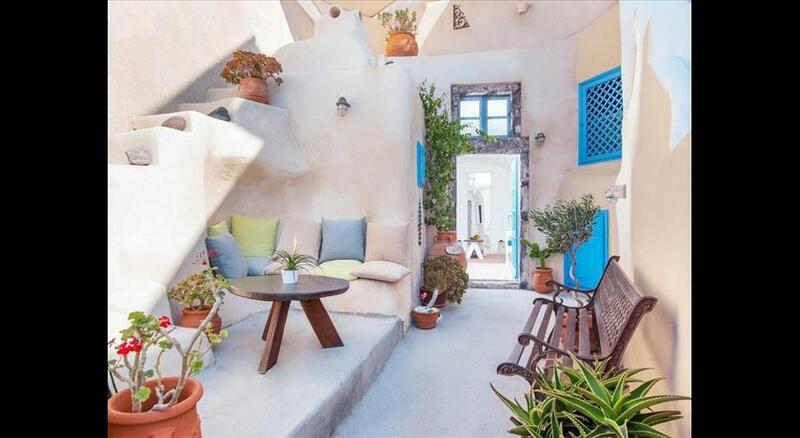 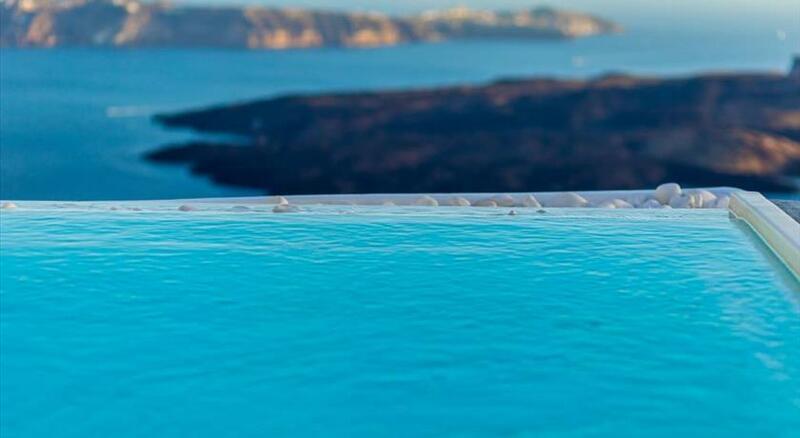 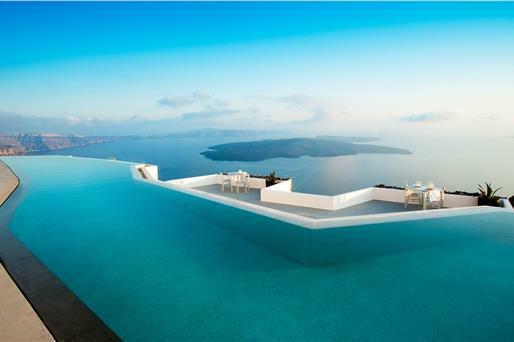 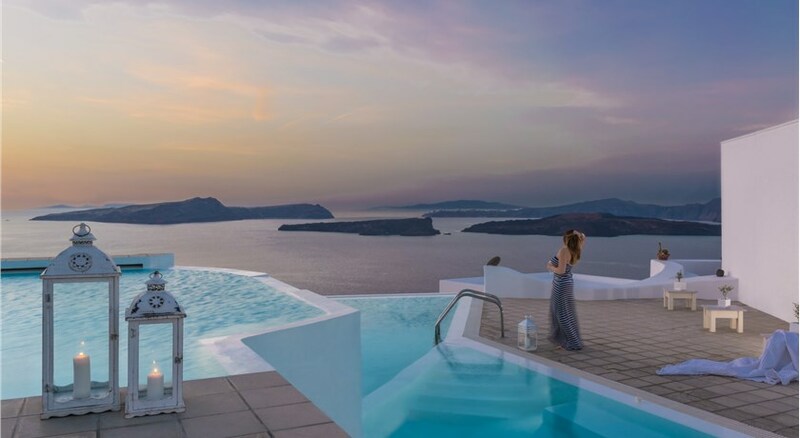 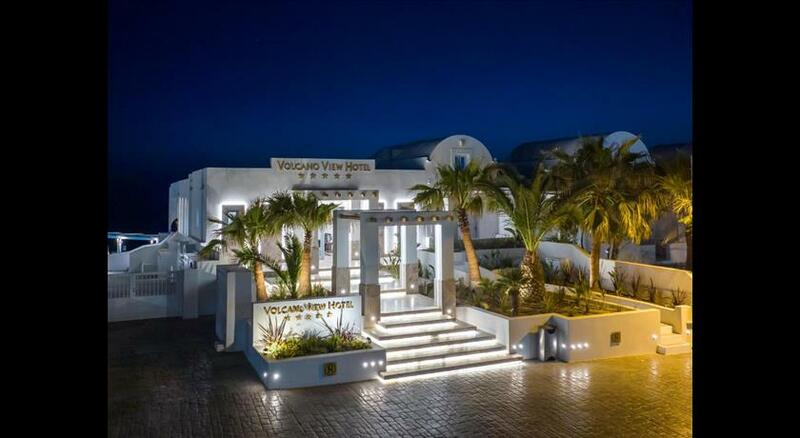 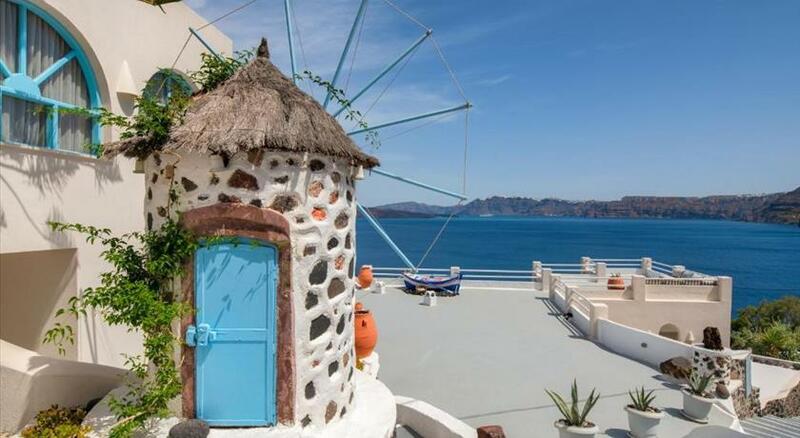 There are a great number of hotels in Santorini that provide the most desirable amenity of all - a swimming pool. 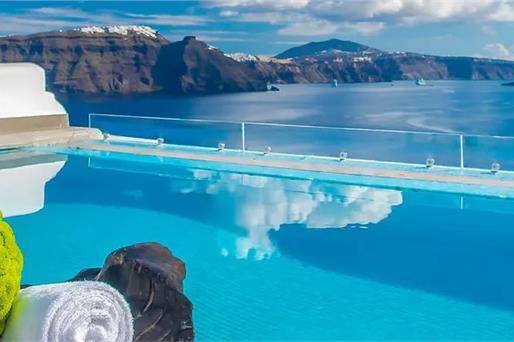 Needless to say that swimming pools appeal to young and old alike as they can have fun, play and, of course, relax there without having to go about. 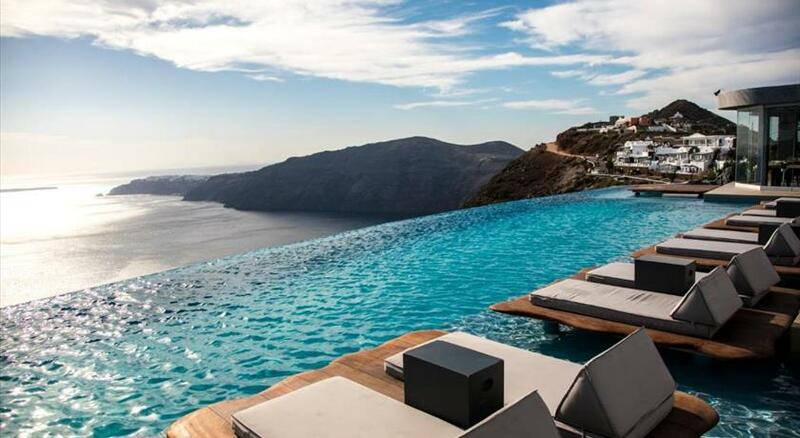 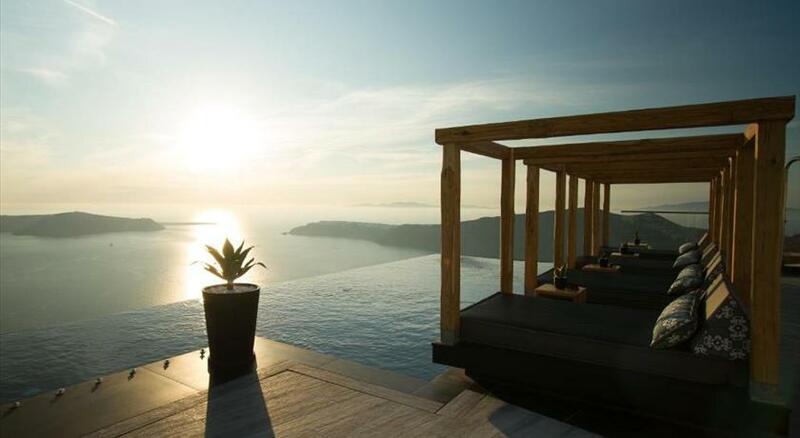 Many are the hotels that own private pools or even impressive infinity pools. 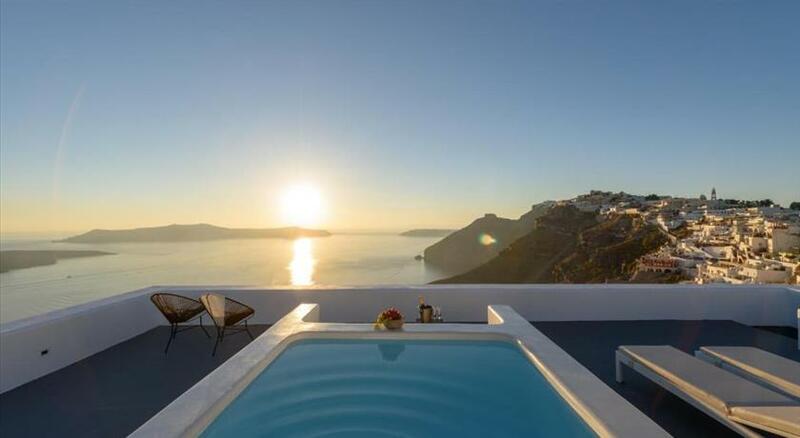 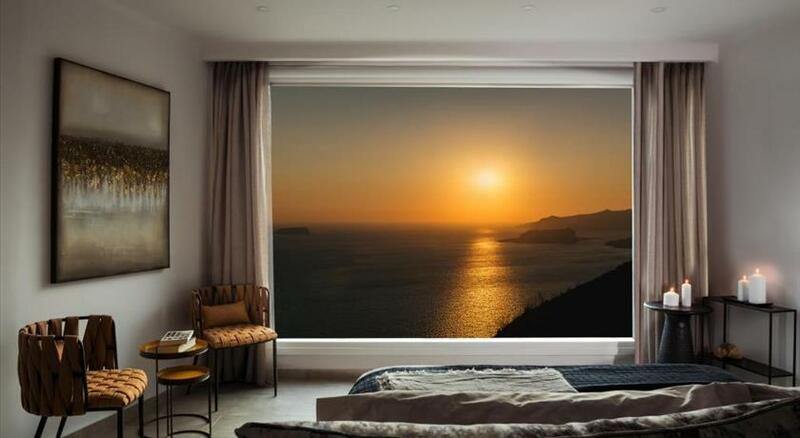 Imagine waking up every morning and immersing in your own pool at your balcony right away. 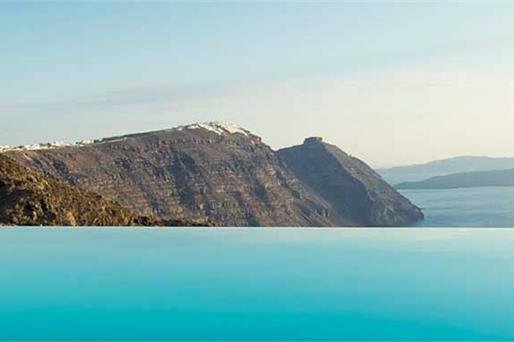 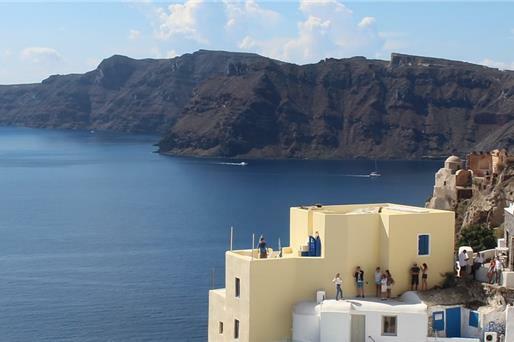 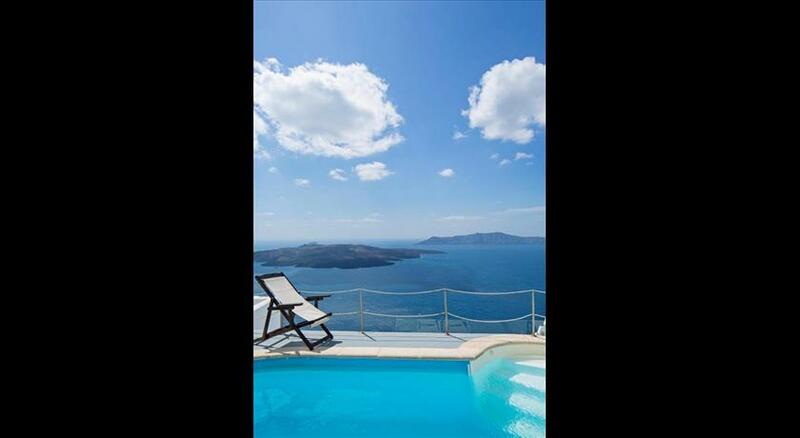 What is more, several swimming pools offer fantastic views to the sea and the caldera - a combination that no one can resist!